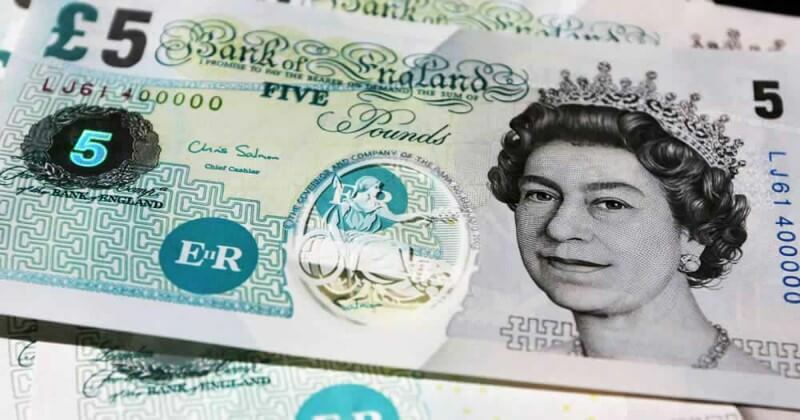 How To Spend Your Euromillions Lottery Winnings > Euromillions Players CASH OR CARD? A GUIDE TO SPENDING YOUR EUROMILLIONS LOTTERY WINNINGS! 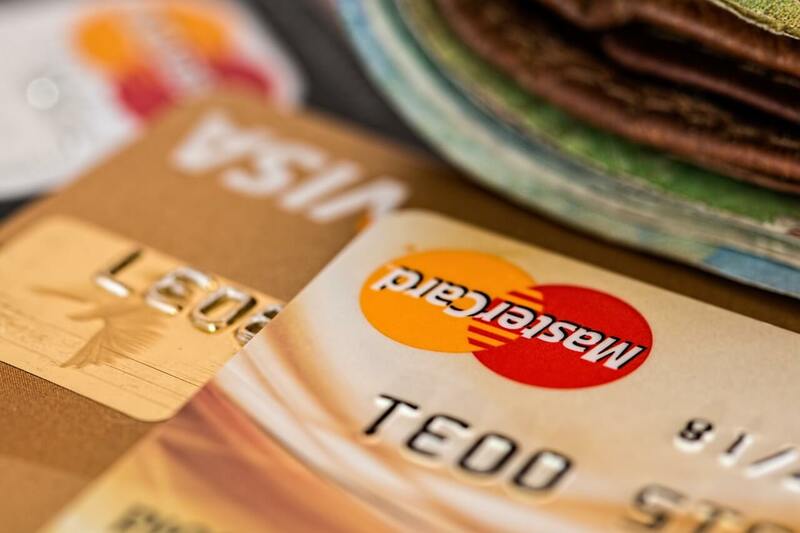 CASH OR CARD? 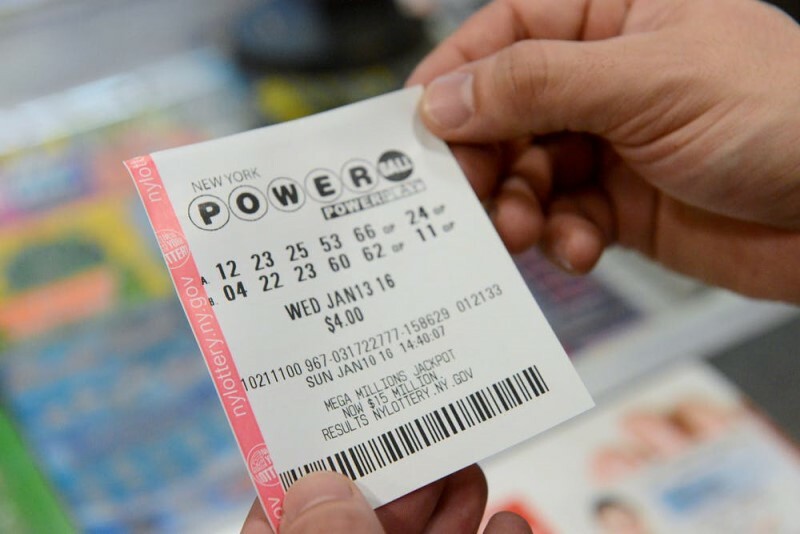 A GUIDE TO SPENDING YOUR EUROMILLIONS LOTTERY WINNINGS! 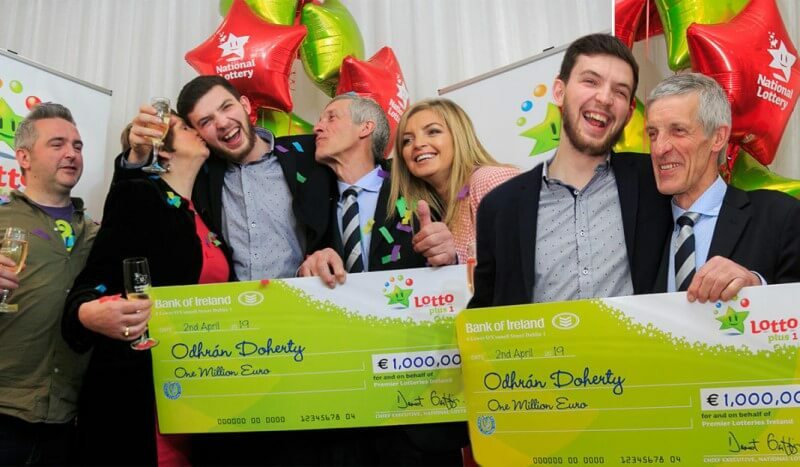 Did you play the EuroMillions lottery last Friday? If you did, you'll already know the news, but if you didn't, you're in for a treat. Friday night's lottery may have seen the £19 million jackpot going begging, but all that means is that the grand prize has rolled over to even more magnificent mid-week winnings - to the tune of a massive £24 million! We don't know about you, but we consider £24 million to be a hefty chunk of change. The kind of money where you call up your boss and say, "Sorry, I'm not coming in tomorrow. Or EVER!". And then hop on a plane to Bali and live in a five-star hotel for a month drinking cocktails for breakfast. Because you can. If you're anything like us, you've spent hours staring into space wondering what you'd do if you ever won the lottery. (Not at work though, we'd never do that at work.) Of course there are the usual expenses - paying off debts, setting money aside for your children's education, buying a better house, better car, better wardrobe, giving money to family and friends, donating money to charity, and saving or investing part of your winnings for a rainy day. So far, so predictable. But what about those things you WANT rather than need? Those frivolous things, superficial things - the things you read about in glossy magazines and think, 'if only'? Wouldn't it be A-M-A-Z-I-N-G to actually buy those things for once, rather than buying unit trusts? Irresponsible? Probably. Fabulous? Absolutely! 1. Your own island! 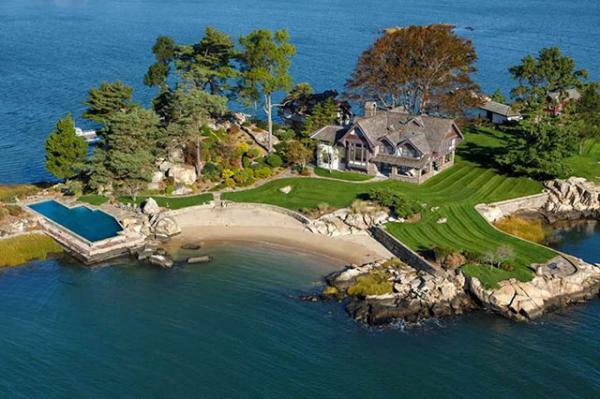 You don't have to be Richard Branson to buy your own island. In fact there's one available in Panama now, on sale for the rock-bottom price of just £258,764. At that price, you'd be able to buy 100 of them, and declare yourself emperor of your very own archipelago! 2. Your own jet! 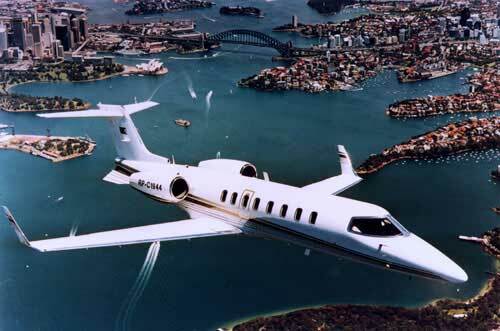 Nothing says filthy rich like owning your own jet - and for the paltry sum of just £1,981,172 you could be speeding down the runway in a sleek Learjet 45. Eight seats, custom-made interiors, and your all-access pass to international luxury travel. 3. Your own sports car! 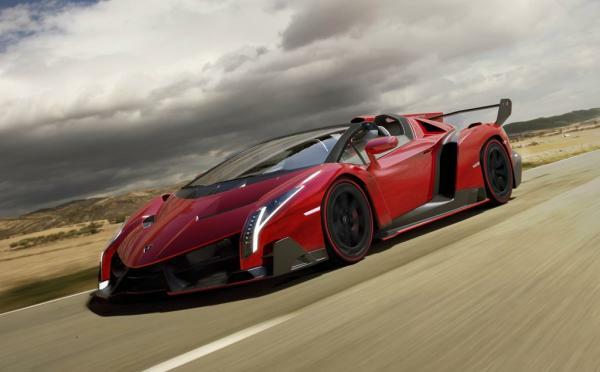 And not just any sports car - the Lamborghini Veneno Roadster, the most expensive car of 2014. With only nine of these in existence, this sleek piece of Italian machinery will set you back a mere £2,971,758 - plenty left over for other fabulous toys. 4. Your own yacht! We're not just talking about any yacht - we're talking about a super yacht, one in the region of £6 million. Five staterooms, two floors, an onboard cinema, room for twelve guests and sheer luxury from bow to stern. 5. 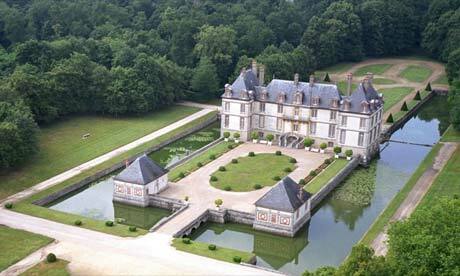 Your own French chateau! We've found the perfect one for you in Provence - a steal at just £2,129,400! Swimming pool, tennis court, 18th century craftsmanship and 4,240 m2 of planted land, olives and pine trees. What's not to love? As it turns out, if you were to buy everything on our mad crazy shopping list, you'd have only spent just over £13 million - leaving you with £11 million still to spend from your EuroMillions win! That's almost enough to buy two of everything (because nothing says 'I love you' like his and hers French chateaus). Of course to get in the game you've got to play the game - which means entering Tuesday's EuroMillions draw before it's too late. Buy your lottery ticket online today from GiantLottos.com and stake your claim to that £24 million jackpot! The islands and jets and yachts are waiting - and with £24 million in your bank account, they'll be more than within your reach. You can play lotto on the internet, right here at Giant Lottos UK for the identical price you 'd spend in the stores. Enter using our fast and easy registration system and you'll be able to pay in finances, choose your numbers and buy your lotto tickets online . This lottery is hugely attractive because it has no limit to rollovers or roll downs of jackpots. 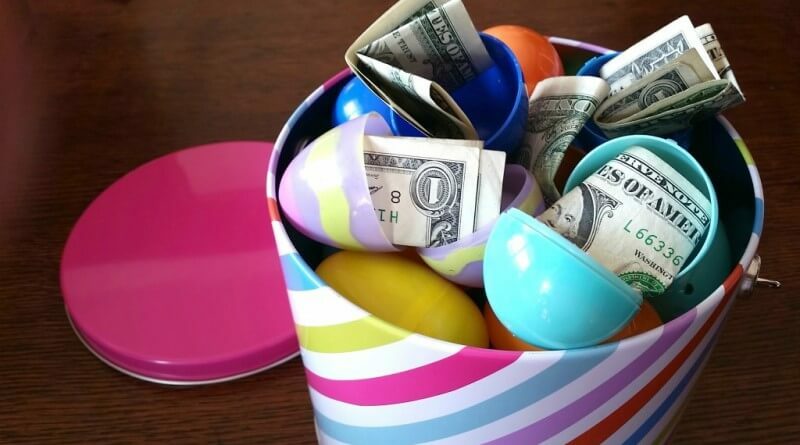 It goes without saying, the winnings can grow to massive amounts. Some of the biggest wins have occurred in the past few years. The biggest to date was drawn on May 4th, 2005 and shared between ten players in Italy. The EuroJackpot lottery applies a very similar framework to the Euro Millions lottery. Lottery players pick five numbers from a potential 50, then a extra two numbers from a possible eight digits. 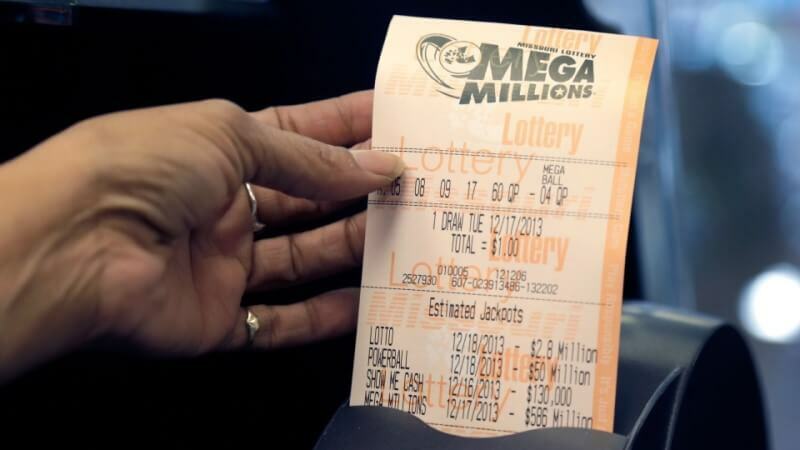 To win the biggest prize, players need to match all seven lucky lottery numbers. You can take part in EuroMillions two times a week, on Tuesday and Friday evenings. So make sure you don't miss out on your opportunity to win a life-altering sum of money .